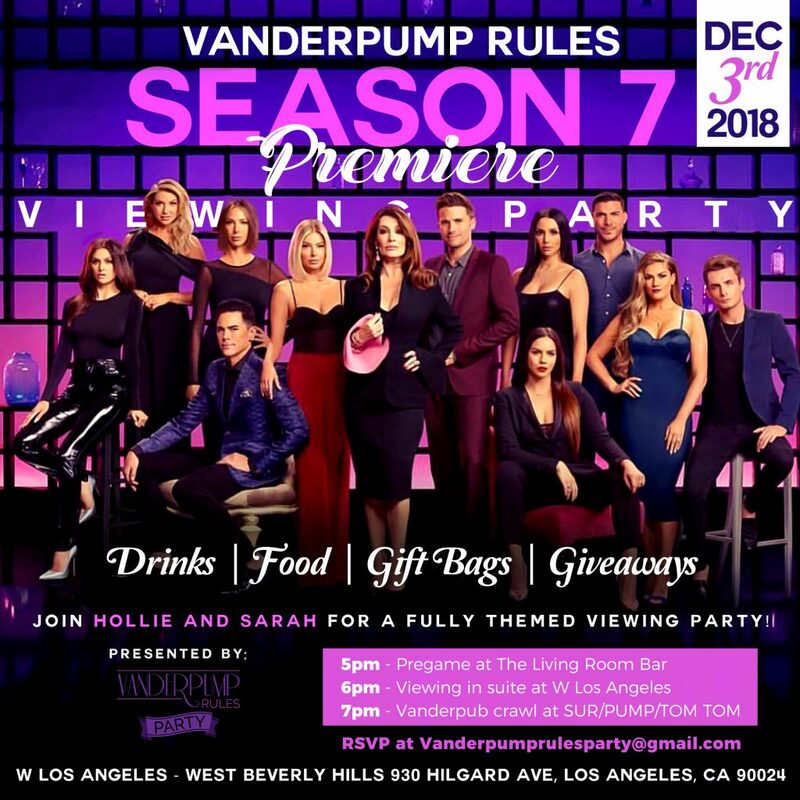 Vanderpump Rules Season 7 Trailer! 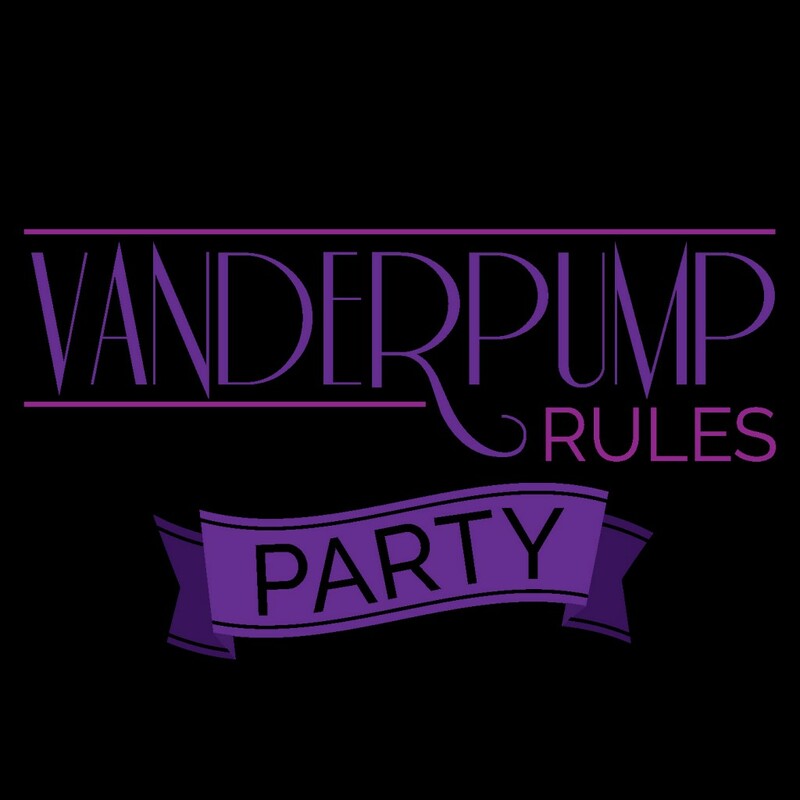 **** RETRO VANDERPUMP RULES!!!! Season 2 Episode 4 Chad is back to recap season 2 ep 4! This is the intro to Ariana!!!!!!! Enjoy! Spin Class Touching Hi Everyone! Hope you are all having a great week! This episode we cover social media and OC Housewives! Enjoy!